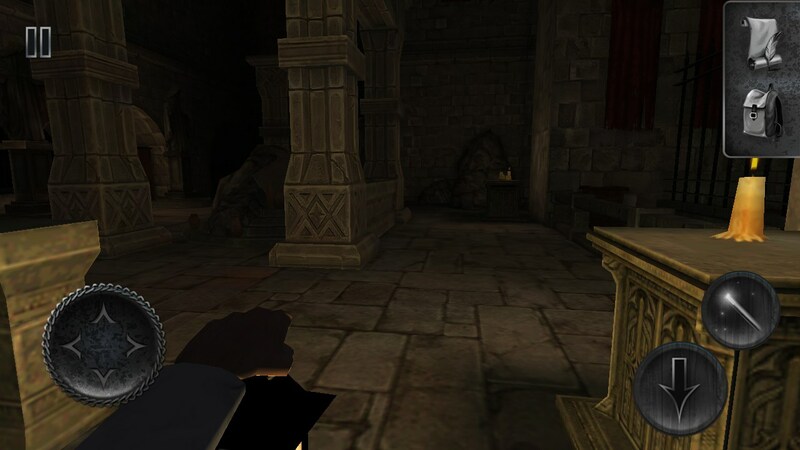 Slender Man Origins 2 Saga – Games for Android 2018. 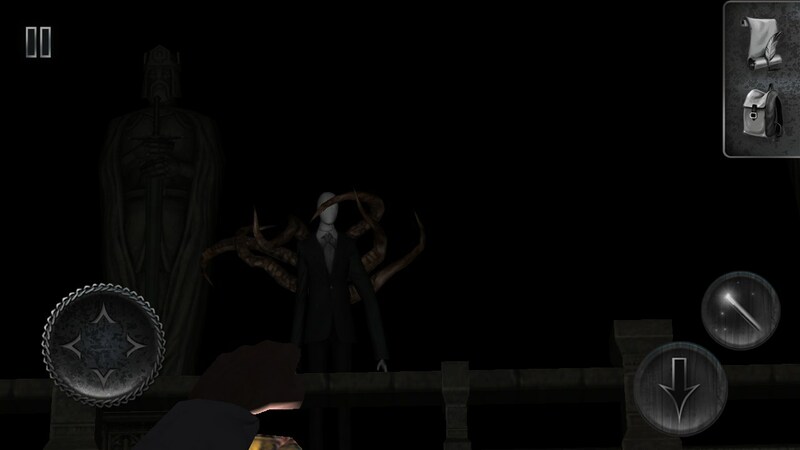 Slender Man Origins 2 Saga – Become immersed in a dark, thrilling adventure. The cultural phenomenon that the Slenderman has become seems to know no bounds. Slenderman Origins 2 Saga only enhances this by adding a new encounter with the horrific visage of the Slenderman. The game revolves around a protagonist that is searching for his daughter. The trail leads him to a dark and foreboding castle that houses mystery, intrigue and the sense of imminent danger with every step. The ambiance is so deep and amazingly frightening. The sounds only deepen the sense of impending danger. 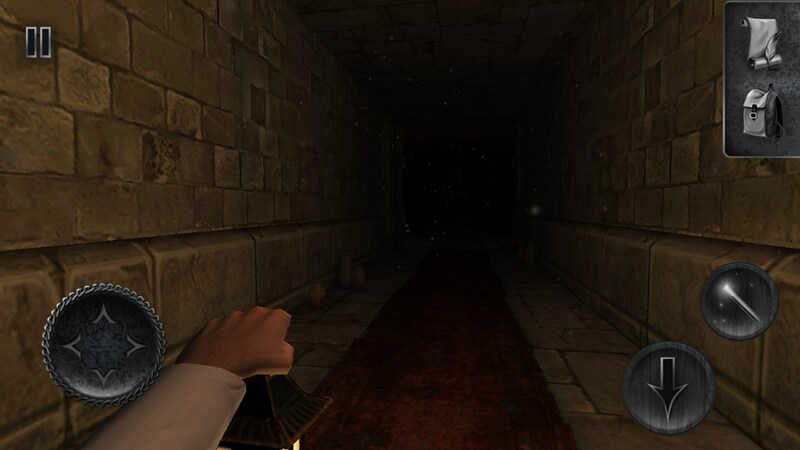 This is only enhanced if the player follows the indication to use headphones at the start of the game. 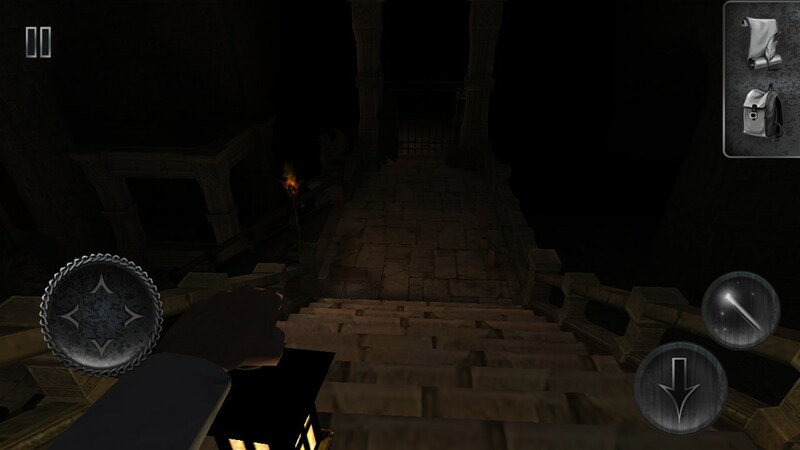 The player must maneuver through dark dungeons and ruins, solving puzzles and collecting clues, all while under the constant feeling that the Slenderman is always watching.  If the puzzles prove to be somewhat difficult for the user, then the game is kind enough to offer a helping hand in the form of a hint button. Most puzzles are not overly complicated and an observant user will most likely solve them easily, without relying on hints. For more casual users the environment is filled with notes that contain useful clues for solving each level. 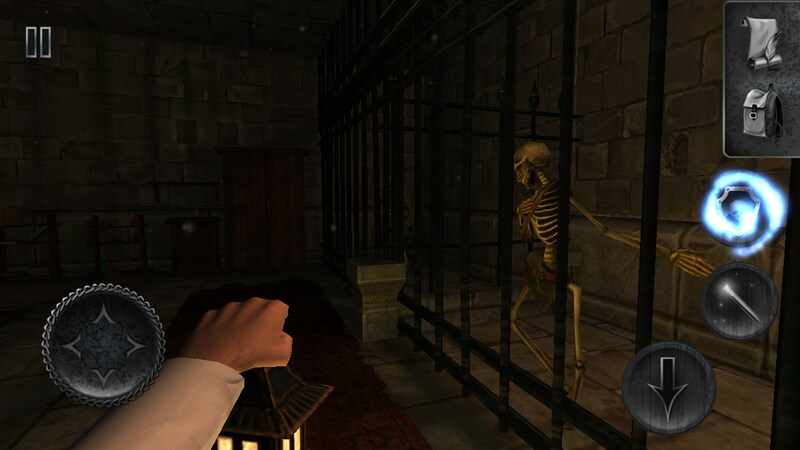 Overall Slenderman Origins 2 Saga for Android is a highly thrilling game that delivers a deep horror game experience. It is filled with frightening moments that are only heightened by the great combination of dark graphics and foreboding soundtrack. The free version offers only a brief taste of the story and the overall game, but at the current price tag, the paid version is quite worth the experience it delivers.